Debate over the meaning of 'Enlightenment' began in the eighteenth century and still continues to this day. This period saw the opening of arguments on the nature of man, truth, the place of God and the international circulation of ideas, people and gold. But did the Enlightenment mean the same for men and women, for rich and poor, for Europeans and non-Europeans? 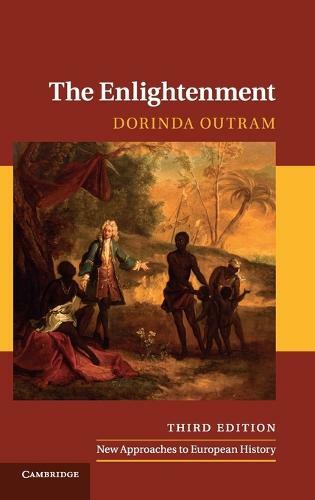 In the third edition of her acclaimed book, Dorinda Outram addresses these and other questions about the Enlightenment as controversy increases about its place at the foundation of modernity. She studies it as a global phenomenon, setting the period against broader social changes. This new edition offers a new chapter on political economy, a completely revised further reading section and a new feature on electronic sources to stimulate primary research. This accessible overview will be essential reading for students of eighteenth-century history, philosophy and the history of ideas.